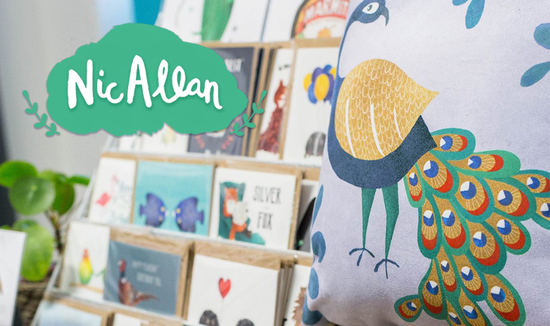 Nic Allan is a design studio producing vibrant illustrated greetings cards and gifts featuring cute creatures and hand lettering. 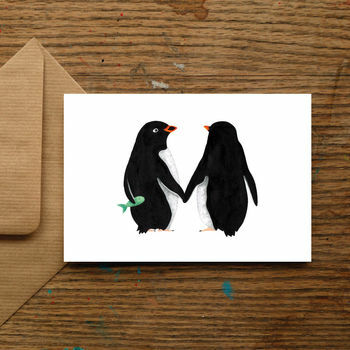 Although Nicola trained as a lawyer, as a creative person, she found her imagination bubbled over during her day job and a few years ago set about creating a collection of greeting cards featuring the creatures that had populated her mind; aiming to communicate those special little moments that we, just like the animals in her work, aren’t always capable of putting into words. 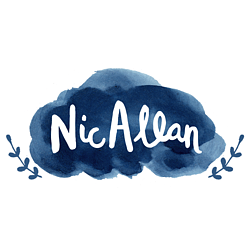 Once these went out to market, they were immediately popular with customers all over the world and Nic Allan has since turned into a fully fledged micro-business with new product lines, national press features and growing a base of loyal customers. 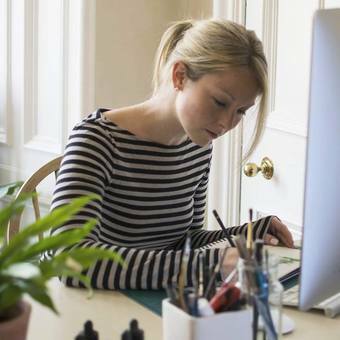 From humble beginnings, Nic Allan has grown into a constantly evolving business, supplying prints and greeting cards online and via a range of retailers. 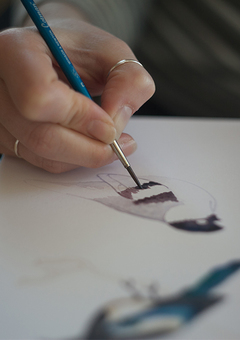 "Absolutely loved it! Well packaged and posted quickly, beautiful print!" 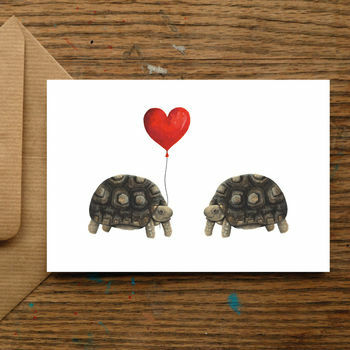 "A beautifully made and very cute card - perfect and exactly what I wanted. It arrived very quickly, well packaged the the receiver absolutely loved it! My boyfriend and I were very 'happea' :) Thank you very much!" 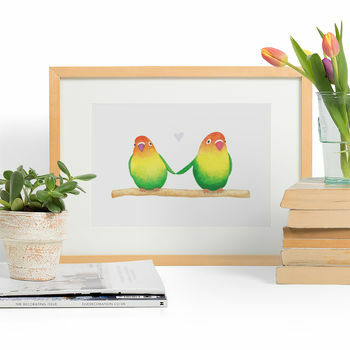 "A stunningly crafted, original product - the seller went above and beyond, giving the most incredible customer service - I am OVER THE MOON! and will definitely shop with them again." "Excellent quality and my boyfriend loved it! 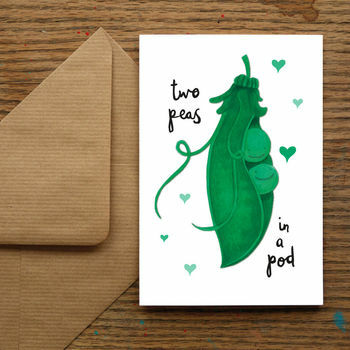 Don't like the usual cheesy Valentine's cards you see so I was very glad when I saw this... cute and original! Very pleased!" "Funny, touching and offbeat Valentine's Day gifts - a sweet but not overly-saccharine original piece from Nic Allan."